Meets the first Thursday of each month for dinner, speakers,and networking. We meet at 6:00 for networking and have dinner at 6:30. Both women and men are invited to attend. Reservations for dinner are required. Meets the Thursday after the third Wednesday of each month 6:30pm at Jeanne Batten Community Center, Dorchester & I26. For information call Carrie Whipper (744-1976) or Oliver Addison (553-5395) . Meets the 2nd Wednesday of each month, 6:30pm for networking and 7 pm for the meeting at Lowcountry Senior Center on Riverland Road (near James Island County Park). For information contact Bill Oplinger via email doplingerw@comcast.net. For Hollywood and Ravenel, contact Jacquetta Jones at portergirl51@yahoo.com or tempelge@bellsouth.net. We are looking for Democrats in this area. Please contact us. Check your high school for clubs or form one. Meets in Charleston County for info: Email: Charleston Progressive Democrats or visit the Website: Charleston Progressive Democrats Everyone is welcome! An affiliate of Progressive Democrats of America. 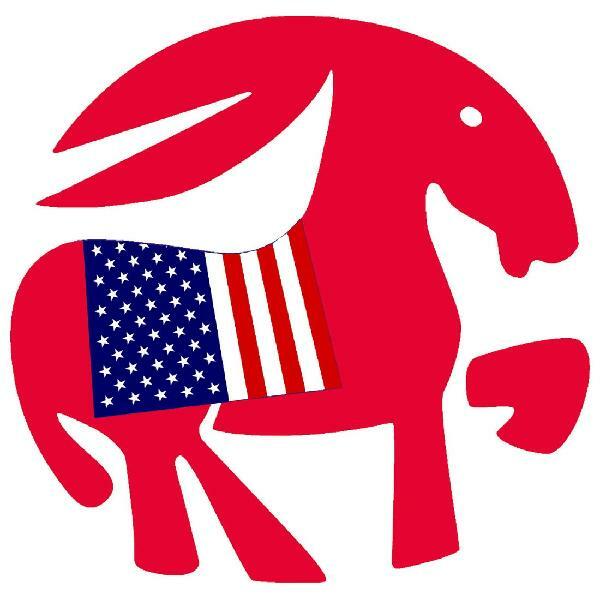 Meets in Dorchester County for info: Email: Dorchester Progressive Democrats or visit the Website: Dorchester Progressive Democrats everyone is welcome! An affiliate of Progressive Democrats of America. The group meets every Friday at 6 pm at Buffalo South on Folly Road. Contact: jamesisland@drinkingliberally.org.